Space IS the final frontier! As part of the original crew of the U.S.S. Enterprise, your Five-Year Mission is to explore strange new worlds, encounter alien civilizations, and defend the ship. In Star Trek Panic, players work together to carry out missions while keeping the U.S.S. Enterprise safe from enemy attacks. Complete five missions with the U.S.S. 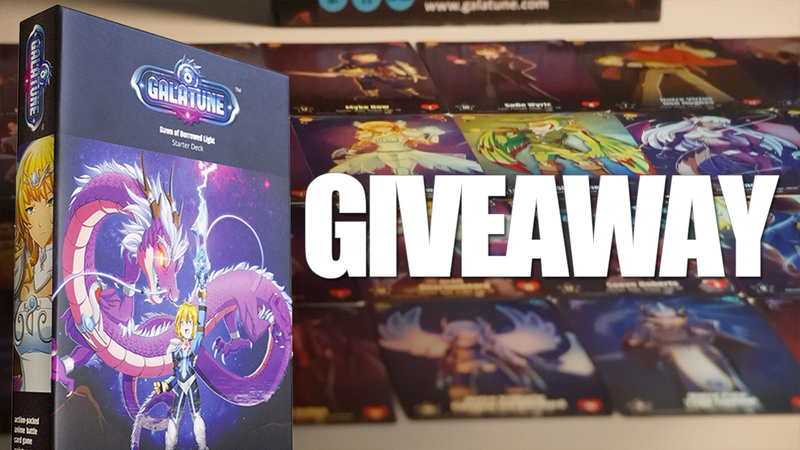 Enterprise intact and win the game! 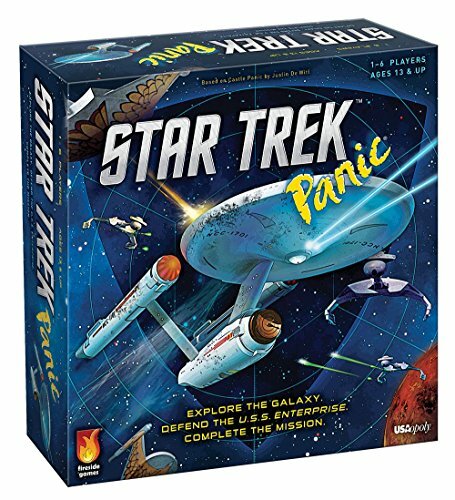 Star Trek Panic is a cooperative, light, strategy tower defense game based on the popular Castle Panic game.